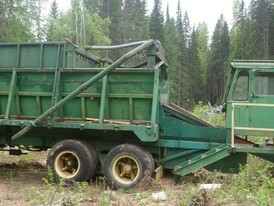 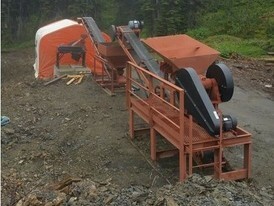 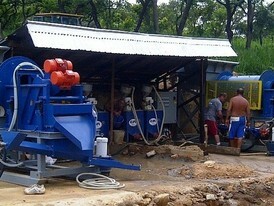 Savona Equipment is one of the leading suppliers of placer mining equipment including gold wash plants. 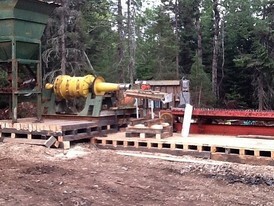 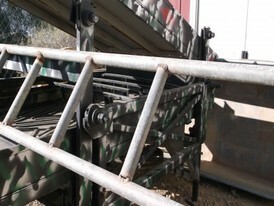 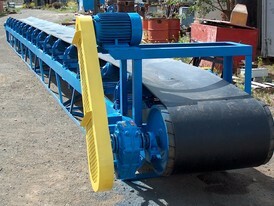 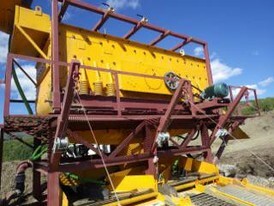 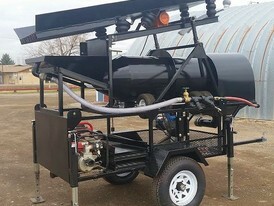 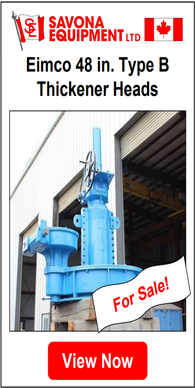 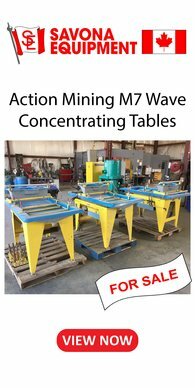 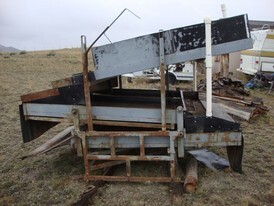 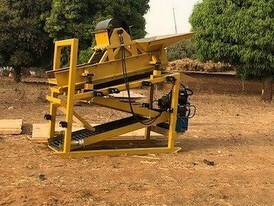 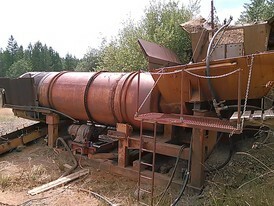 Our Placer mining equipment is used for the mining of alluvial deposits of minerals. 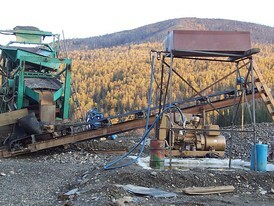 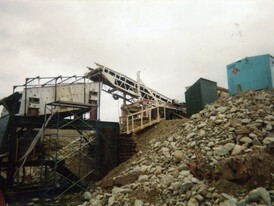 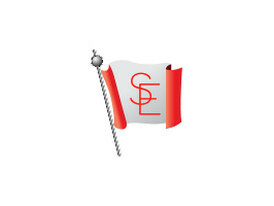 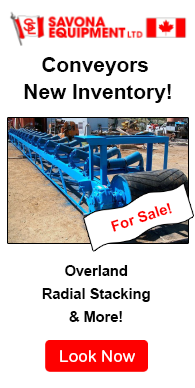 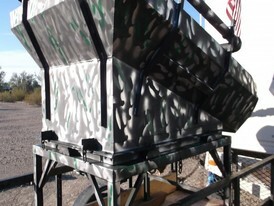 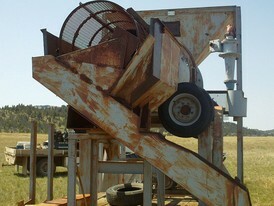 Our inventory includes full production Gold Trommels, Gold Placer Plants, and Mining Wash Plants for Gold Mining. 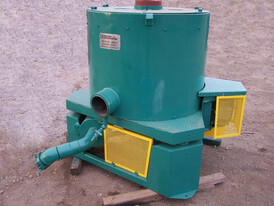 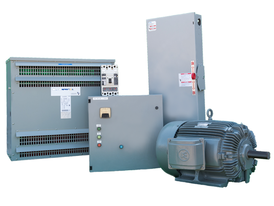 Our portable trommel wash plants include top brands like MSI Wash Plants etc. 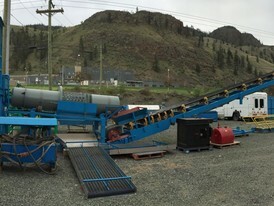 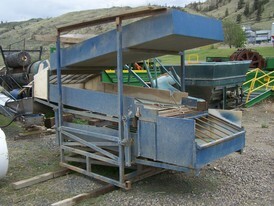 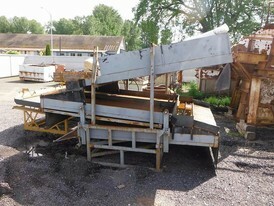 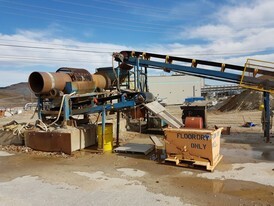 If you are looking for a Diesel or Gas Powered Gold Trommel Wash Plant please contact us.